Joining exclusive headliners All American Rejects will be the wonderful Kids In Glass Houses. Having announced their impending split earlier in the year, this was the one festival they truly wanted to do a final time. In celebration of which, they will be exclusively playing their massive debut album ‘Smart Casual’ in it’s entirety. 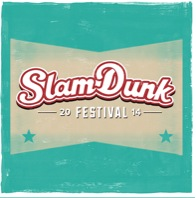 Other acts announced include Mallory Knox, Chiodos, Jesse James, We The Kings, MC Lars and Capdown. 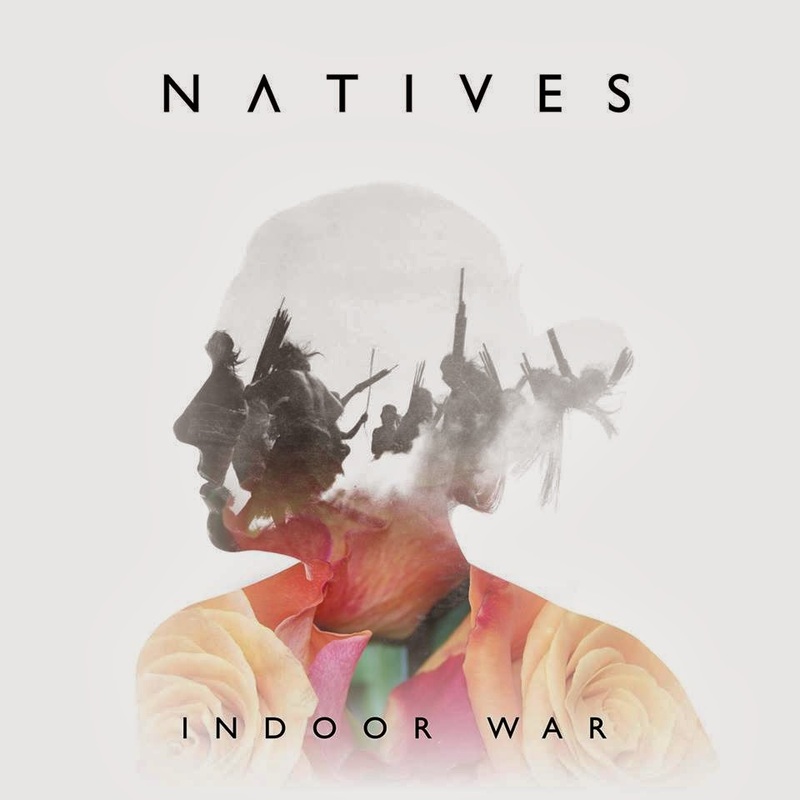 ‘Indoor War’ is the long awaited and highly anticipated debut album from Southampton rockers, Natives. It tells the story of a character called Alvima who suffers a huge loss and can’t deal with the pain. He decides that, from this moment on, he will live his life making decisions based upon logic and science rather than emotions. Natives are renowned for an incredible live show, so we were eager to hear what their debut offering would give us. 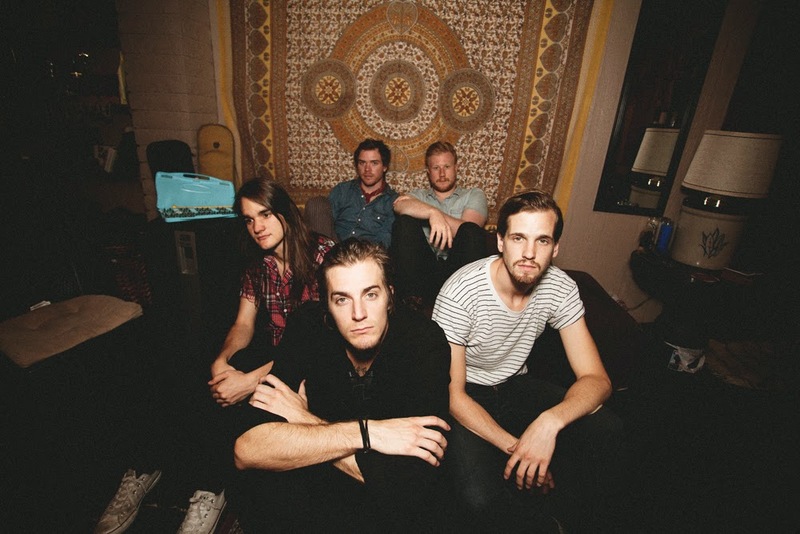 After only a few short months, Arizona’s The Maine are already planning their return to the UK and we can't wait! We caught up with the band just before Christmas on their headline run inbetween releasing their new album, 'Forever Halloween', and touring on the Europe Vans Warped Tour. Now the Arizona five-piece is back and supporting Deaf Havana as well as fitting in some headline shows and playing at Hit The Deck Festival. 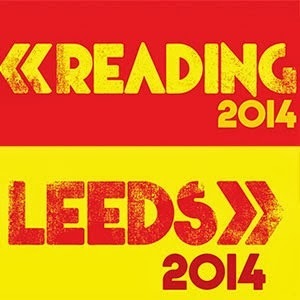 22ND – 24TH AUGUST 2014, BANK HOLIDAY WEEKEND- Reading & Leeds Festivals announce amazing co-headliners, exclusive performances and much more across the stages! Following the expansion of the Festival last year to encompass even more music and genres, Reading & Leeds Festivals are back with a line-up that’s more spectacular than ever! 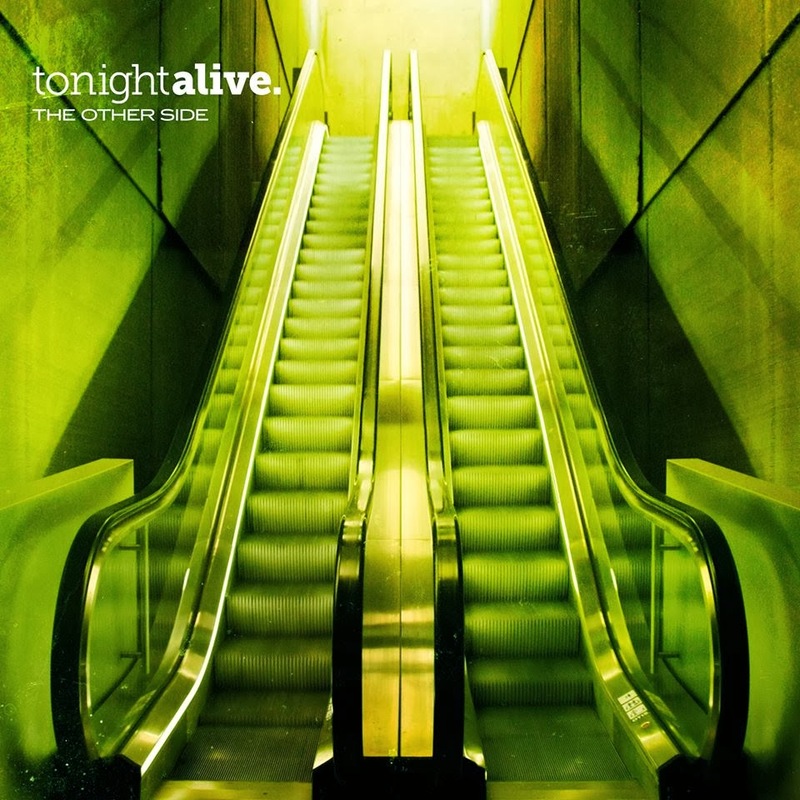 Australian 5-piece Tonight Alive are pleased to announce they will be back in the UK in November 2014 for a full UK headline tour. The band are currently on the road as the main support to All Time Low on their UK dates, which kicked off at London's O2 Brixton Academy on Saturday. 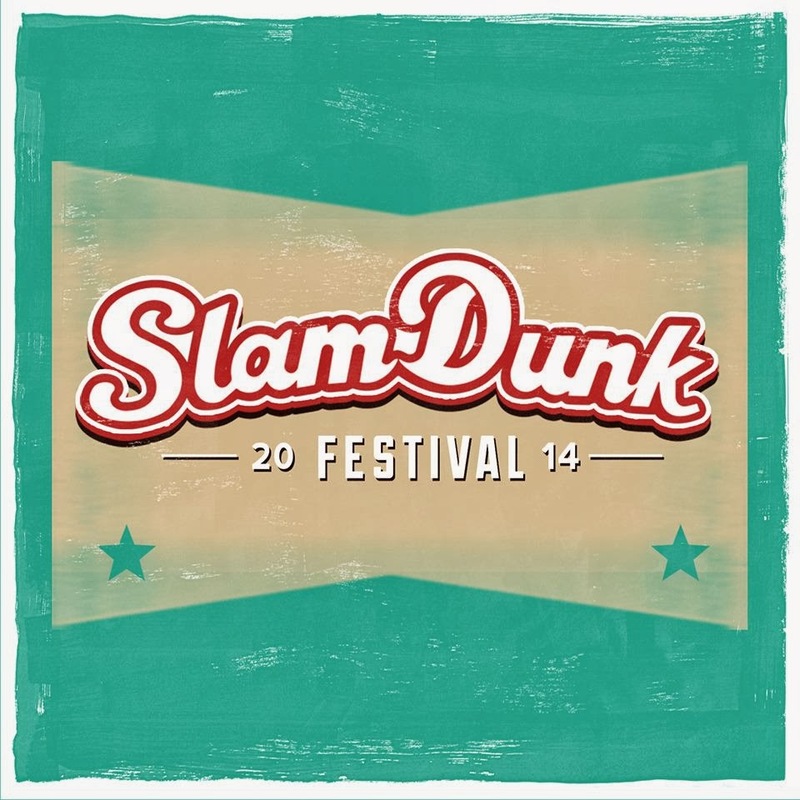 To find out all the tour dates and when tickets go on sale click below..
Slam Dunk Festival announces 9 new killer additions for this year's line-up. Joining the likes of The All-American Rejects, Goldfinger, and letlive. will be Less Than Jakes, Motion City Soundtrack and We Are The In Crow amongst others. 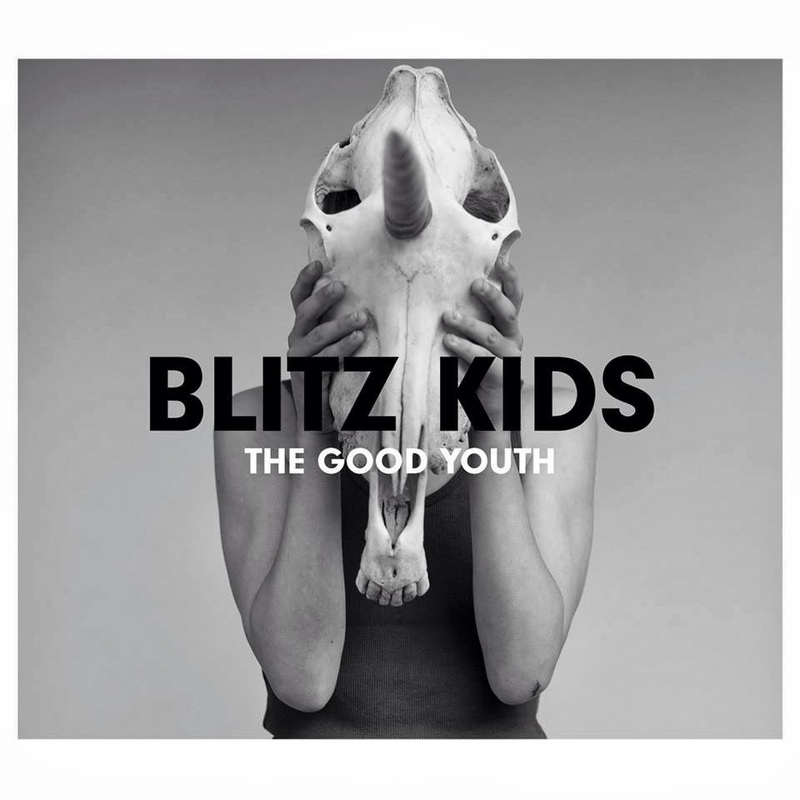 Having recently released their much acclaimed, brilliant new album ‘The Good Youth’, completed a sold out (and mostly upgraded) UK headline tour and had last single ‘Sometimes’ be placed on both the Radio 1 and XFM play lists, BLITZ KIDS will be releasing their new single ‘On My Own’ on March 31st.